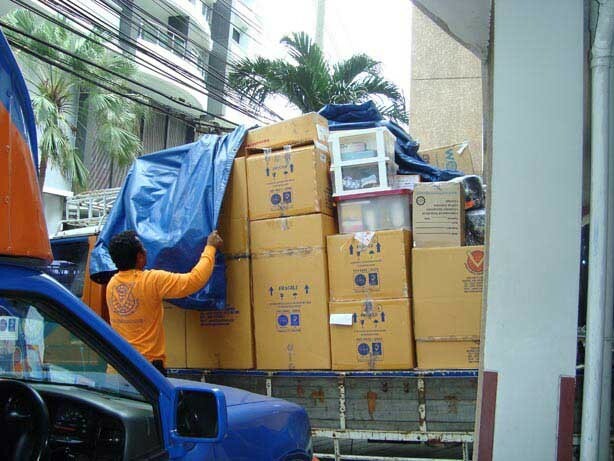 We cover the world for household relocations both inbound and outbound. 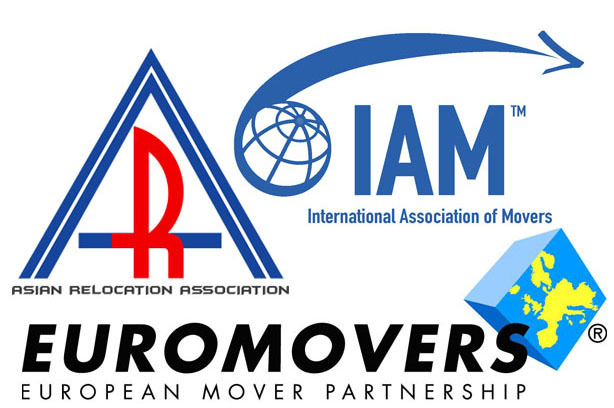 We are members of International Association of Movers based in USA, Euromovers and the new regional group, Asian Relocation Association. 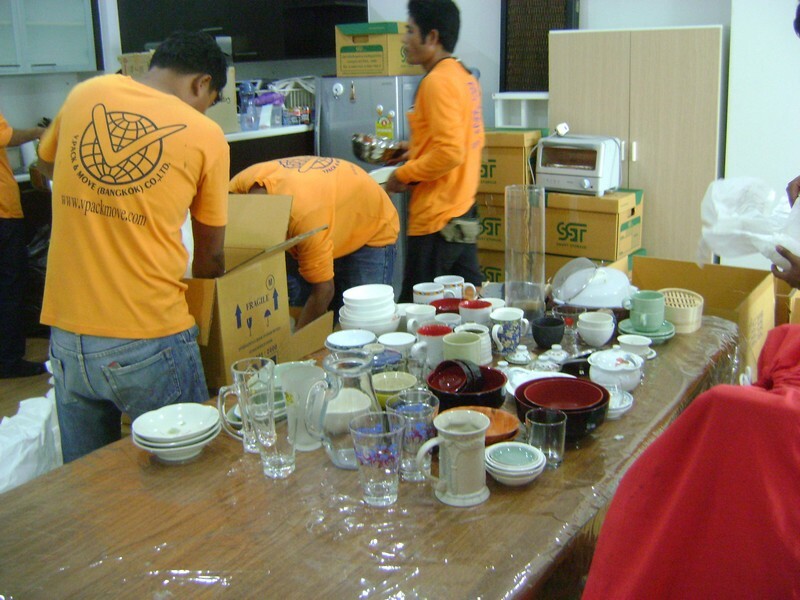 Our dedicated teams for packing and handling the carefull packing of household effects for export or unpacking and positioning of import shipments provide truly professional service that is usually followed by recommendations from our many satisfied clients. 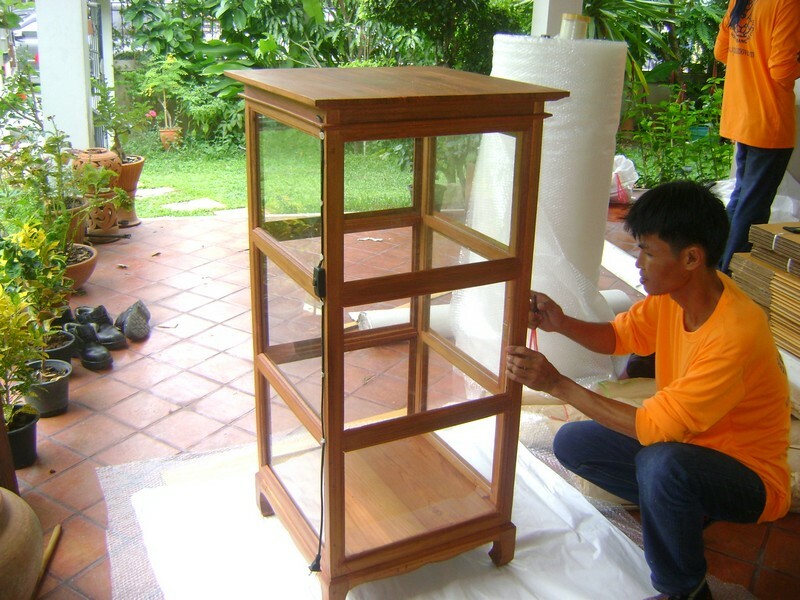 The standard of our work is illustrated by the lack of insurance claims for any damage. 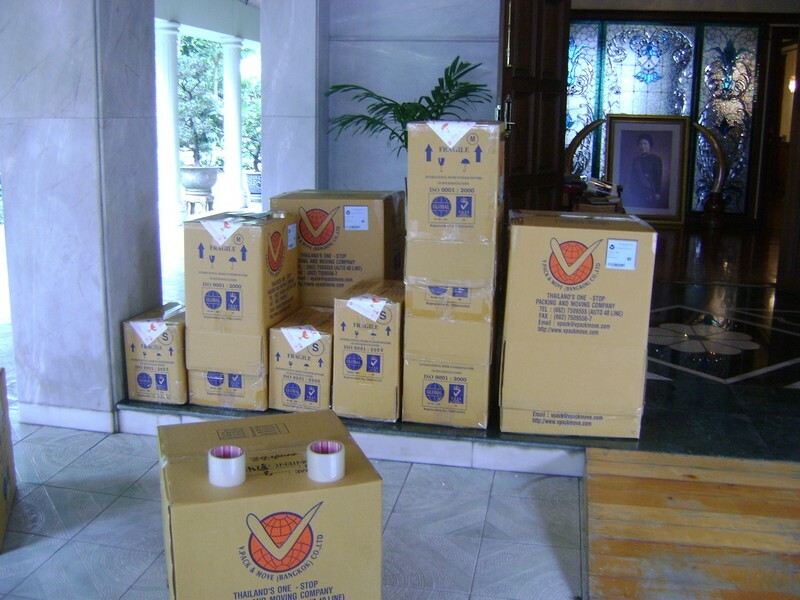 Photo Gallery Of Household Relocation Service.